Play the MP3 podcast as streaming audio. This talk was originally written in response to an invitation from multiple sponsors at Yale University. Various versions of this talk were given at Northeastern University, New York University, The University of Washington, Seattle; The University of British Columbia, Vancouver; the University of Colorado, Boulder; Harvard University, and Brown University, as well as at Dhamma Patapa Vipassana Center, Georgia. NOTE: A more introductory version of this talk was given at the University of Colorado, Boulder. It uses less technical language with more explanation and requires no previous biological knowledge. Find it here at Paul's podcast webpage. 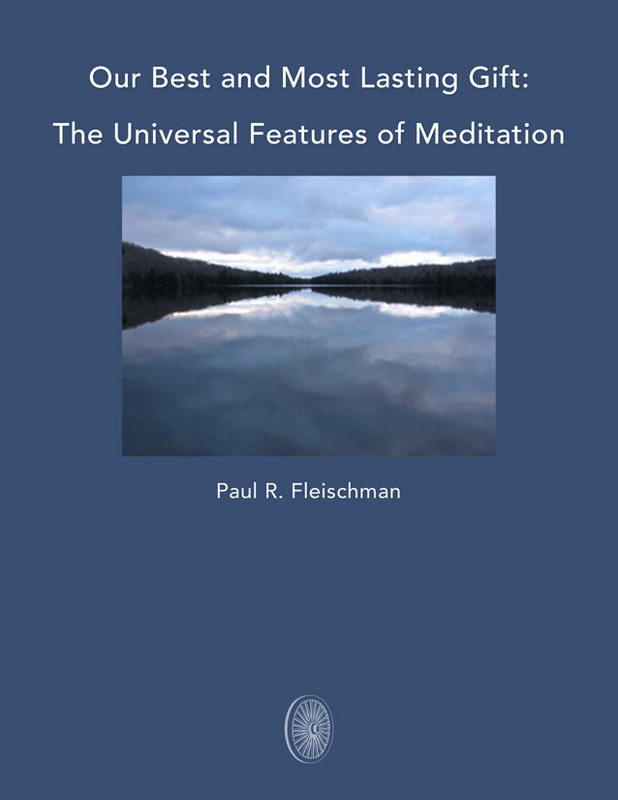 Find more books, eBook, audiobooks, and podcasts by Paul R. Fleischman here. To download the eBook and/or podcast, click the "Download" buttons above. I found this talk quite informative. It was very descriptive and precise. It gave me some helpful insites into my own practice.